Tell your children the story. And remember the victims and heroes of 911. 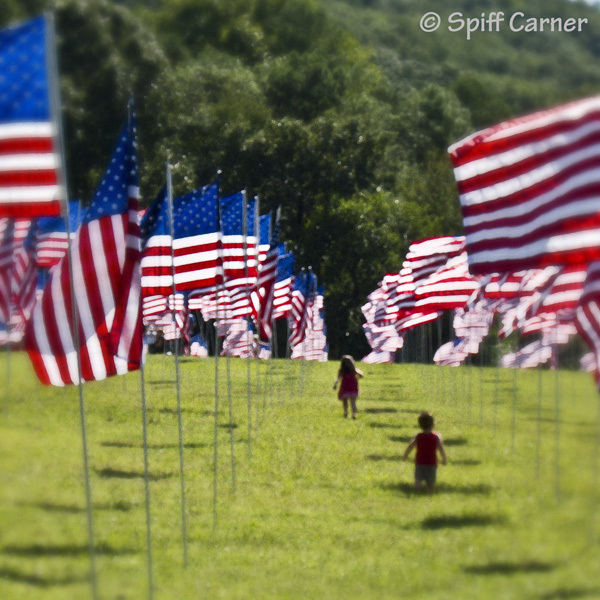 "911 Field of Flags" at Kennesaw Mountain Park. One flag for every victim of 911. A must see.